Depending on your different needs, you can expand your mobile accommodation by adding more modules to the first block, resulting in a twin house. 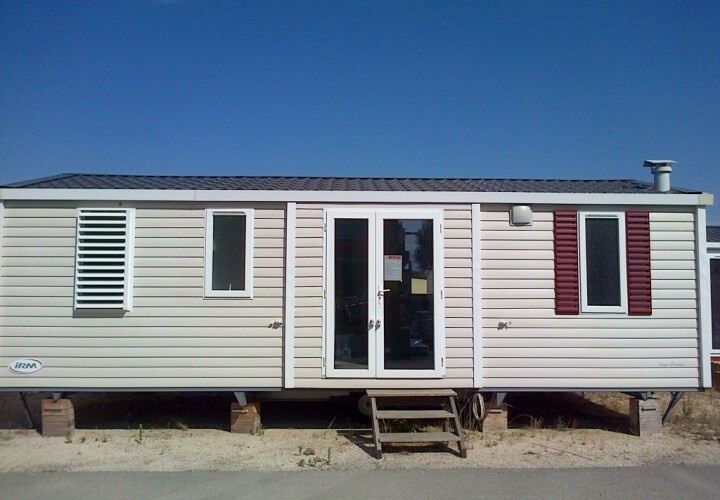 The expansion modules of mobile homes, all communicating with each other internally, allow for different types of installation: you can create an ‘L’ structure with the two mobile homes, or even arrange the units in parallel. There is also the possibility, increasingly used, to equip the unit with an outdoor terrace, which can be left open or fully covered. 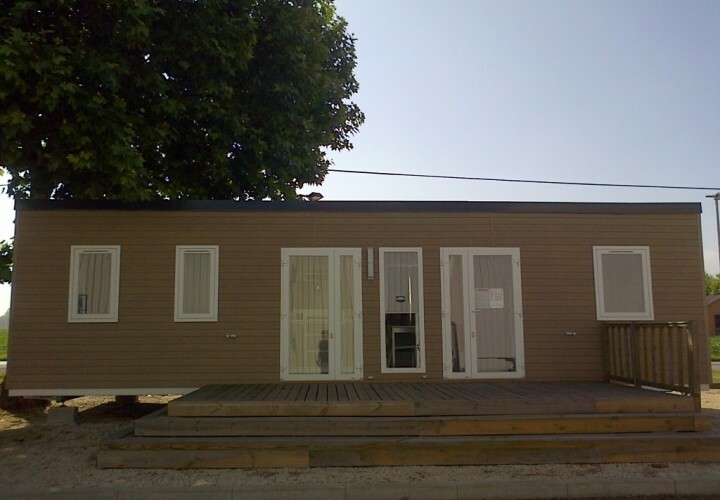 In the latter case, by insulating and acclimatizing the terrace space, you obtain an additional room that allows your mobile home to reach a quite significant size and allowing an even more creative, practical and all-together optimal subdivision of the internal spaces.